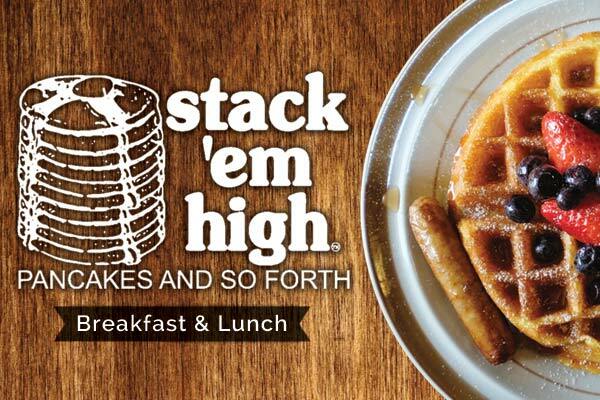 Welcome to Stack'em High Pancakes' online shop! 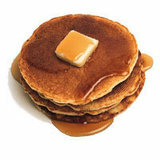 We are excited to offer our popular pancake/waffle mix so you can enjoy the same great tasting OBX pancakes at home! 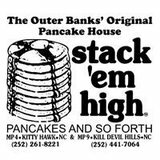 You can also share your love for Stack'em High by giving a friend or family member a gift certificate so they can purchase some mix or experience the original pancake house on their next vacation! We apologize that our online shop is currently under construction. We will be launching online sales again in the near future. Until then pancake mix and gift cards can be purchased by emailing us. Please include the item(s) and quantity you would like, along with your phone number and shipping address and we will call you to confirm your order. Choose from $20, $40, $60, $80 and $100 gift certificates.